ANALYSIS: Who is most likely to become Saleh’s successor in Yemen? The name Ahmad Ali Abdullah Saleh, the oldest son of the former deposed Yemeni president who was killed on Monday by Houthi militias in Sanaa, has resurfaced again as the ordinary heir to his father as many hope he will unite the General People’s Congress which his father formed in 1982 and headed until his death. Ahmad was born on July 25, 1972 in Sanaa. He attained a Bachelor of Management and Economics from the American University in Washington and four years later he attained a Master’s degree in military sciences from Jordan. In 2006, he graduated from the military academy. He’s married and a father of two sons and four daughters. 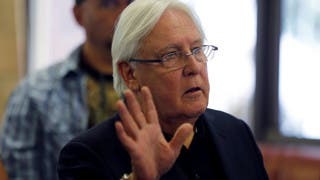 Ahmad was Yemen’s envoy at the United Arab Emirates from 2013 until 2015 and the chief of the Yemeni Republican Guards from 2004 and for an entire period of eight years until current Yemeni President Abdrabbuh Mansur Hadi dissolved it and integrated its units in the army. During elections in 1997, Ahmad was elected Member of Parliament. He then became a commander of “special forces” from 1999 until 2002. According to WikiLeaks cable SANAA1954, the former president always wanted his son Ahmad to inherit his presidential post. The cable also said that most observers and the intelligence center affiliated with the American embassy in Sanaa felt that Ahmad was being groomed to succeed his father as president as he was quickly promoted in the military and eventually assumed the rank of a brigadier-general. Ahmed is also the chairman of the Saleh Foundation for Social Development, the honorary president of Al-Tilal Sports Club in Aden, the association for the disabled, Sha'b Hadramout sports club and Ibb sports club. In 2004, an officer named Ali Al-Maraei tried to assassinate him and fired eight bullets at him. Ahmad was injured and transferred to Al-Hussein Hospital in Jordan for treatment. 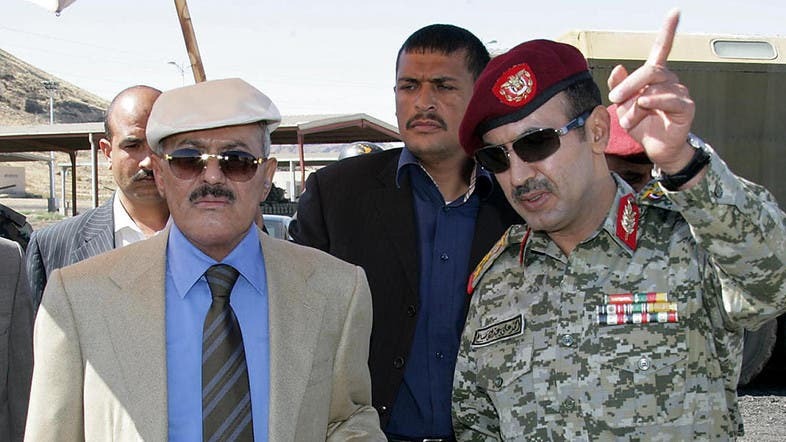 On Monday, Al-Arabiya.net published an analysis which stated that according to political observers, Saleh’s assassination will challenge Yemen’s legitimacy and it will thus be a must to untie the ranks of the General People’s Congress. A high-ranking Yemeni official said “it’s too early” to discuss who will succeed Saleh, hinting that the one who will most likely succeed him, especially considering the current circumstances, is his oldest son Ahmad because leading the General People’s Congress is essential for the party’s coherence and for maintaining tribal, military and political loyalties which his father built since the 1980s.